Over many centuries of experience we believe that the maceration of the grapes is a fundamentally important step as the cluster of grapes transforms into wine. In the Langa our ancestors traditionally kept the skins of the berries in contact with the must for months. Giovanni Roagna separated Nebbiolo juice from the skins just before or just after December 25th and sometimes into the month of January of the year after harvest as he had been taught by his ancestors. The ancient technique of splinting or submerging the cap is practiced by fully closing the top opening of the wood cask and then placing the planks of oak in a parallel pattern. 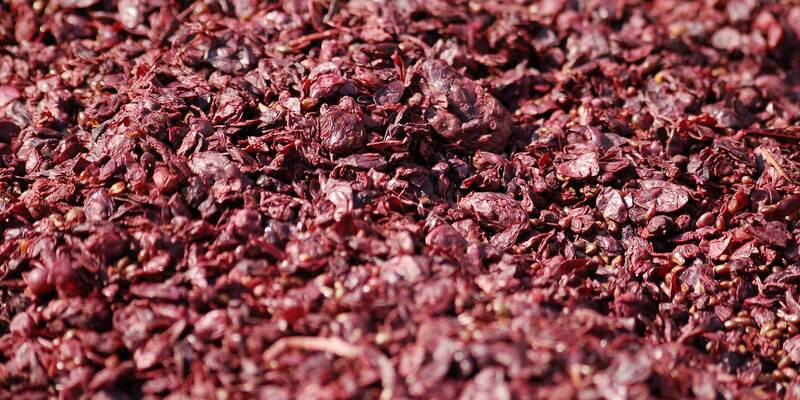 The skins, or cap, is then fully submerged in the wine.. This process allows for an elegant transfer of the wine as it retains some of the noble elements found in the skins. We macerate our wine for an average of sixty to one-hundred days.